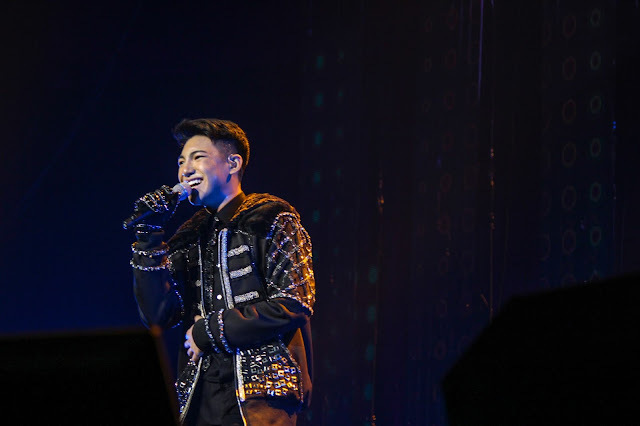 Vivo local endorser and one of the biggest artists in the country to date, Darren Espanto wowed fans in a birthday concert held last May 26 at the KIA Theatre. The concert, fittingly entitled Unstoppable, was representative of Darren ad his unwavering talent. Darren, who started singing at only two years old and then entered the music industry at a tender age of 13, is truly unstoppable with concerts, appearances, and album launches left and right. As a proof of his rising celebrity, the Unstoppable concert was graced by guests including budding singer Jayda Avanzado. Darren was indeed unstoppable during his show at the Kia Theatre on May 26. Despite his tender age, Darren performed like a real pro at his concert at Kia Theatre. 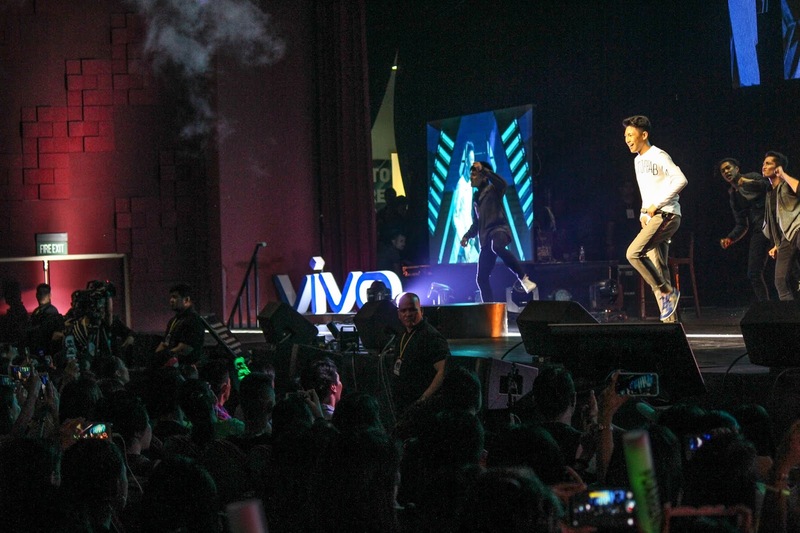 Darren’s Unstoppable concert was co-presented by Vivo, one of the top three smartphone brands in the country today. 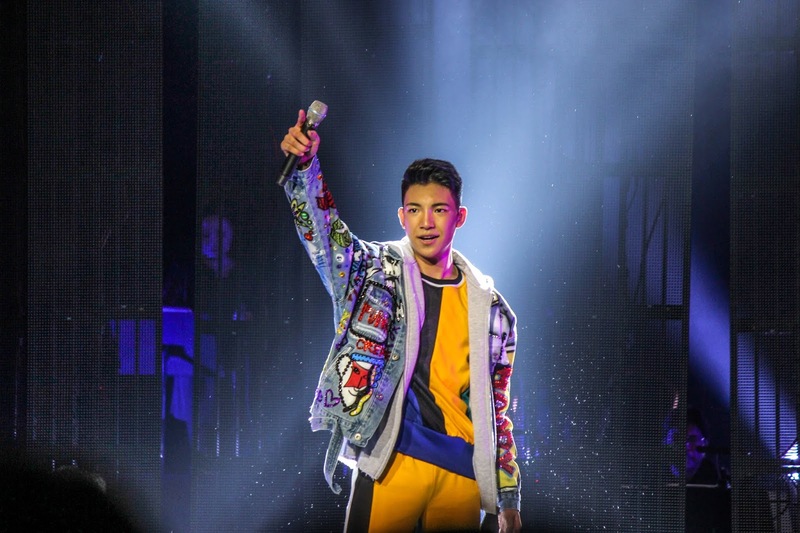 Apart from Darren’s impressive performances, fans were treated to a special meet-and-greet segment where questions from Twitter were entertained by the young performer. Darren was officially signed as a Vivo endorser last year and he has since graced several Vivo events such as the brand’s Christmas outreach activity bringing joy to 150 soldiers from Marawi at the Armed Forces of the Philippines hospital, the Vivo V7+ All Screen Experience mall tour at SM Marikina November last year, among others.